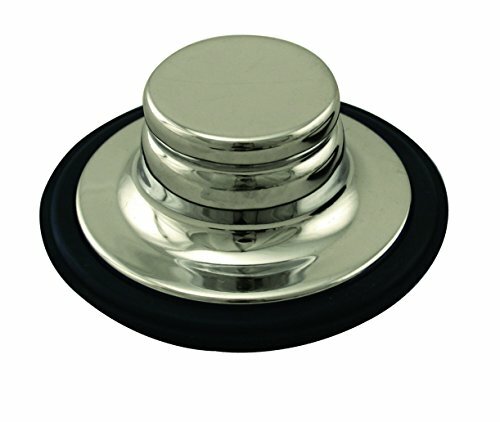 Universal Westbrass In-Sink-Erator Disposal Stopper with Brass cap. This is great to replace your ISE plastic stopper. This 1 1/4" tall by 3 1/4" around stopper will fit snugly into the bottom of flange to seal water. For use with Westbrass D208 and D2081 flanges.